Choosing a Learning Management System that offers you the features you want, fits into your project budget, and meshes with the skills of your development team can be a challenging task. In this article I'll share 5 invaluable tips on how to choose the best Learning Management System. 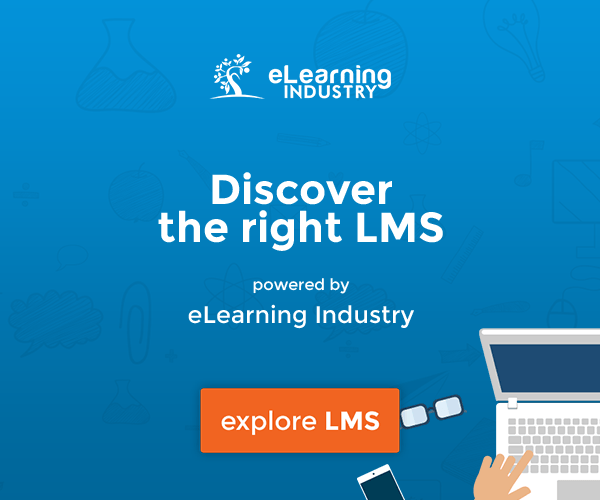 Many eLearning Professionals look at Learning Management Systems (LMSs) as an essential tool. It helps them to create, deploy, and maintain the eLearning courses they've worked so diligently to develop, in order to provide their audience with a meaningful eLearning experience. However, in order to get all of these benefits from a Learning Management System, eLearning professionals must find the one that offers the features they need and the functionality they want. Here are a handful of tips that will help you choose the best Learning Management System for your eLearning projects. In 5 steps our LMS consultants will help you find the top Learning Management Systems that will best add value to your business. 1. Determine your goals, needs, and expectations. Before you begin to look at all of the Learning Management System options that are out there today, you'll want to get a clear sense of what learning goals you hope to achieve, what are the needs of your design team and your audience, as well as your own expectations of the product. 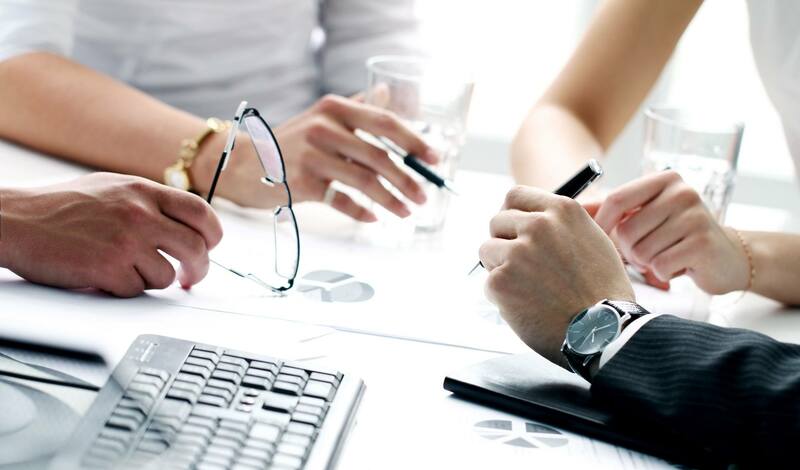 To do this, you may want to carry out a thorough needs analysis through surveys, focus groups, or one-on-one interviews with key people within the organization, subject matter experts, and members of your audience. Take a close look at the learning goals and objectives that you want to achieve through your eLearning courses or online training events by having discussions with your team or department heads. For example, you can ask the Learning and Development department of your organization what they would like to see in a new Learning Management System, and which learning materials and activities they feel are necessary. You also need to identify the technical and operational specifications the Learning Management System must have in order to help you address all of your goals and learner needs. This will also greatly depend upon the talents and skills of your eLearning team, since you will want to choose a Learning Management System that offers you the creative control you want and the functionality you need to design the most powerful eLearning experience for your learners. 2. Develop a list of key features needed. If you've done any research into Learning Management System solutions before reading this, you will have undoubtedly noticed that there is a wide range of features to choose from. In fact, there are so many that it can be difficult to narrow down the list of key features that you absolutely need. However, this is one of the most important steps in the Learning Management System selection process, as it will allow you to create a short-list of solutions that will give you the power to create the most effective eLearning course for your audience. For example, if you are catering to an audience that is comprised mainly of busy adults, opting for a Learning Management System that supports mobile delivery may be ideal. On the other hand, if you feel that your learners may benefit from eLearning games and scenarios, then you may want to go with a Learning Management System that will help you develop a more interactive eLearning strategy that focuses on gamification features. 3. Consider the technical limitations of your audience. In addition to considering the tech limitations that you may have with your current eLearning software, it is important to think about your audience’s limitations as well. How will they be accessing your eLearning courses? If they will be using their mobile devices, then you may want to opt for a Learning Management System that supports mobile delivery, for example, and determine which specific mobile platforms are accessible. Furthermore, you may want to do some research to assess whether your audience is tech-savvy, or if you may need to make your strategy more basic for those who aren't necessarily familiar with eLearning courses. This will be a factor when choosing a Learning Management System, as it will determine the nature of your eLearning activities and level of multimedia integration. 4. Figure out the level of support you'll need versus the support services offered. While some eLearning teams might get by with minimum support, such as FAQ or online forums, others may require 24/7 phone and email support from the LMS vendor. So, you'll need to determine how much support you really need. Is the vendor going to be able to walk you through the set up process? Can you call them if you encounter a technical problem when developing your eLearning course? 5. Focus on current and future needs when testing out the product. A Learning Management System may be perfect for your learning and development needs today, but will it be tomorrow? Ideally, you'll want to choose a Learning Management System that is going to offer you the features and functionality you need now and in the future. Is it easy to update and maintain over time? Will you be able to integrate other tools and technologies into the platform? You can get a clear sense of how well the Learning Management System will adapt to your current and upcoming needs during a live demo or trial run. It is essential to ask the vendor about testing the product before you purchase. This can help you to avoid costly trial and error, given that you will be able to see which features are going to be truly beneficial and which may be unnecessary. During your trial you can also gauge whether or not the scalability is in line with the expected growth of your organization, and if its flexibility, customization, and usability is what you need to achieve desired eLearning outcomes. These tips will help you choose a Learning Management System that is right for your learning and development needs, and they will allow you to create eLearning experiences that are ideal for the needs of your audience. Looking for tips on evaluating your current Learning Management System to see if it is time to seek out a new solution? The article Evaluate Your LMS: 6 Questions You Need To Answer features 6 key questions you need to answer in order to determine if your current Learning Management System is really working for you. If you are looking for additional tips on how to choose the best Learning Management System, read the article 11 Tips for Choosing The Best Learning Management System, where you will find a few tricks to to help you choose the best Learning Management System for your company's training needs. You can also get an LMS quote tailored to your needs in as little as 3 minutes. This simple 5-step process will help you find the Learning Management System that works best for you.